Make it as difficult as possible for the caller to transfer to a CSR. 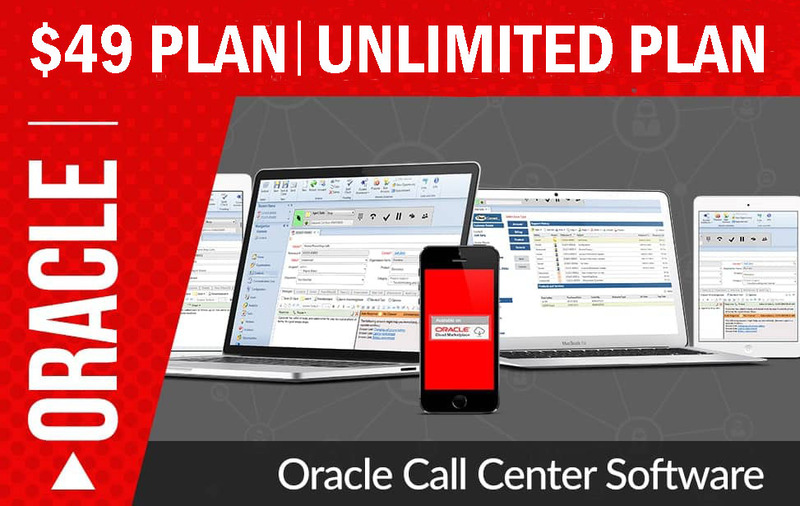 Typically, systems that fall in this category don’t offer to transfer the call until after the determined caller has listened to the opening prompt several times. Speaker phones are an effective counter-measure to such systems: Just put the VRU on the speaker phone and wait it out while you do something productive. One such system tricked me — once: “Please enter your account number.” Long pause. “Please enter your account number.” Another long pause. “If you don’t have an account number, press 1.” Foolishly, I pressed 1 and it had me. I could no longer pretend I didn’t have a Touch Tone phone. It then gave me a menu, something like, leave a message or receive a fax — not to talk to a CSR. So I hung up and called back. This time, I gave no input until I was speaking to a CSR. Since then, I’ve paid off my balance and no longer use their credit card.